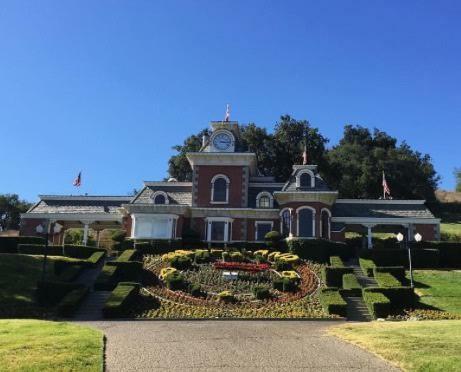 For better or worse, Michael Jackson’s Neverland Ranch is one of the best-known celebrity estates in Hollywood history. Like Elvis’ Graceland or Prince’s Paisley Park, Neverland speaks volumes about the life, the aesthetic, and the obsessions of its legendary owner. It’s also where Jackson’s daughter, Paris, now 18, spent the early years of her childhood. 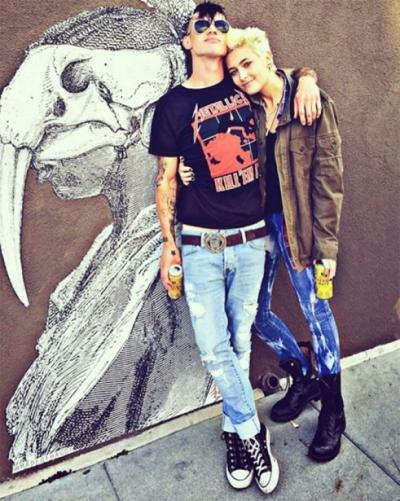 Insiders say Paris was joined on the trip home by her new boyfriend, Michael Snoddy. “Paris wanted to take Michael there because it is a huge part of her heart and she wants to marry him one day,” a source close to Paris tells Radar Online. The weird thing is, Michael’s not in any of Paris’ Instagram photos from her trip home. By all accounts, he was definitely with her, and Radar has the photo evidence to prove it. 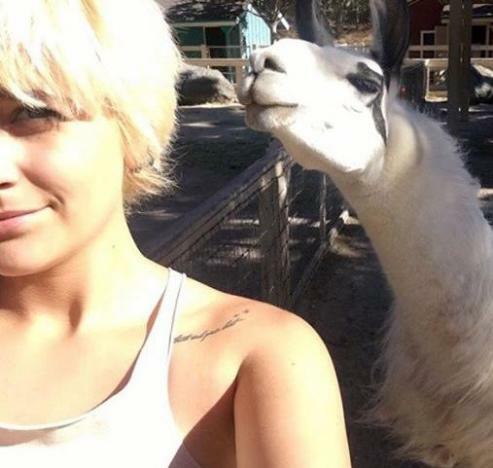 But maybe she just wanted to make the visit about her home, her dad … and her dad’s llamas. Yes, the Neverland Ranch has llamas. Are you really at all surprised by that? One insider claims that the visit was more than just a trip down memory lane, as Paris is reportedly prepared to make an offer on the place. “Paris and her brothers are entertaining the idea of buying Neverland back so that she can keep it in the family forever,” the source claims. Sources say Paris and Snoddy are living together in a different house that had been owned by her father. “Ever since Paris moved in to Michael’s old house, she has really started to feel a deep connection with him,” says the source. We imagine Snoddy is feeling pretty close with the King of Pop these days, as well. Or at the very least he’s got deep love for the trust fund the dude left Paris. Previous story Brad Pitt’s Mom: PISSED at Angelina Jolie!